Lucky Scooters title team riders, Bayley Maxcy and Cody Flom were just at Ohio Dreams camp shredding it up for a week. They were able to crank out this super sweet edit, with some bangers in it. Cody's double backflip was unreal! Check this out and enjoy it! If you haven't already, be sure to check out Lucky's grips! HIC vs SCS vs ICS... What scooter compression to choose? What height and width bar should I ride? Bar size? Lucky was one of the original pro scooter companies on the scene. 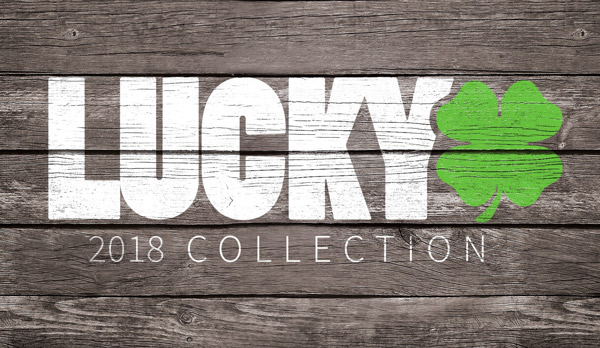 Today, Lucky continues to support riders, retailers, and industry events to help advance our sport and attract new talent. Rider communities on Instagram, Facebook, YouTube, and Twitter make Lucky the most talked about scooter company in the world.